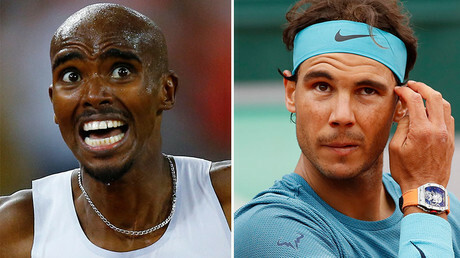 Quadruple Olympic champion Sir Mo Farah has insisted he wants to be known as Mohamed upon his foray into road racing. 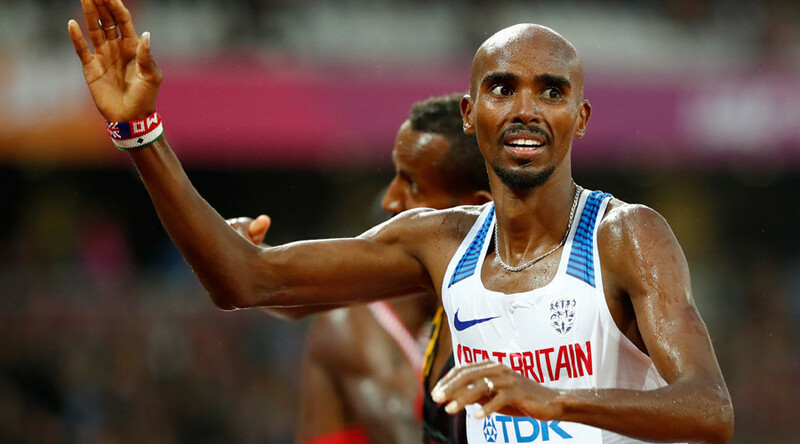 Somali-born Farah won gold for Great Britain in both the 5,000 meters and 10,000 meters events in 2012 and then again in 2016, but will now embark on a road racing career, dropping the name ‘Mo’ in favor of his full birth name 'Mohamed'. “My road name is Mohamed. I just feel like Mo is done. I need to forget about what I’ve achieved and what I’ve done,” the thirty-four-year-old said, the Guardian reported. Farah, Great Britain’s most successful track and field athlete, bagged a silver medal at the IAAF World Championships in London in his last track race in the 5,000 meters on Saturday. Following the race, Farah gave an emotional interview in which he accused critics of trying to destroy his achievements with allegations he and his coach, Alberto Salazar, resorted to doping to gain victory. “History doesn’t lie. What I achieved over the years, people are proud of me. You can write what you like. The fact is I’ve achieved what I have from hard work and dedication. Putting my balls on the line, year after year and delivering for my country,” Farah said. Farah and Salazar have both been at the center of a number of allegations of doping. In September 2016, hacker group Fancy Bears published data that showed Farah received a Therapeutic Use Exemption (TUE) form to take triamcinolone. Then, in 2014, he was given permission to use three separate prohibited substances, including one by intravenous injection. When asked in 2015 if he had ever received a TUE in the wake of a BBC Panorama program that investigated doping allegations toward Salazar, Farah specifically stated he has received just one, when he collapsed in a Utah apartment a year prior. In February a leaked report by the US anti-doping agency (USADA) revealed that coach Alberto Salazar “almost certainly” broke anti-doping rules by allegedly giving infusions to his athletes, including four-time Olympic champion Mo Farah, the Sunday Times reported. Despite losing the 5,000 meters event to Ethiopia's Muktar Edris, Farah did win gold in the 10,000 meters at London Stadium.